A Burnsville resident, a Burnsville business man and Burnsville Civic Leader, Ken died October 22, 2013. He was CEO and president of FORCE AMERICA, one of Burnsville's biggest businesses. In 2007 Gov. Tim Pawlenty made him an honorary U.S. Army Colonel in recognition of nearly 30 years of military service. He marrried Linda Olson in 1973 living in her hometown of Sioux Fall South Dakota. They moved to Burnsville in 1979. A former volunteer fire fighter who collected trucks and memorabilia, he long organized the Fire Muster. He served on numerous boards including the Dakota County Board of Equalization. 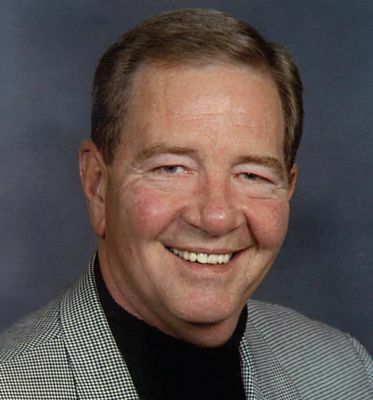 The Chaired Burnsville's Economic Growth Commission and was a longtime coach and local baseball commissioner and past president of the Burnsville Community Foundation.